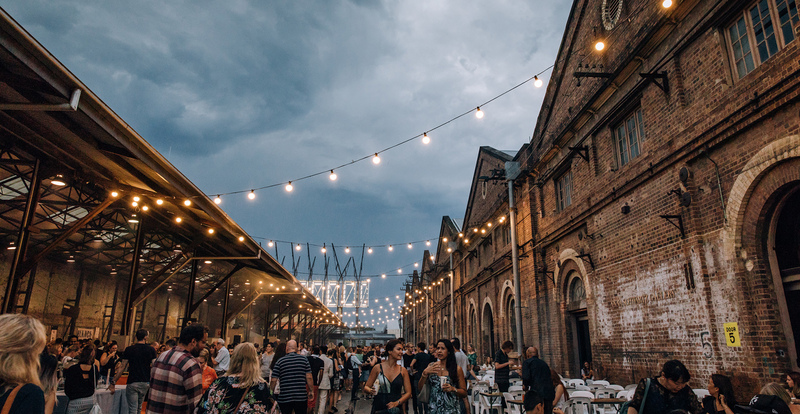 Acclaimed chef Kylie Kwong returns to curate the Summer Night Market with a line-up of over 60 stalls from Australia’s best chefs and producers. Drawing inspiration from Nick Cave’s installation UNTIL, the Night Market celebrates community and story-telling, featuring locally-sourced dishes, live music, DJs and cooking demonstrations. Presented by Carriageworks.